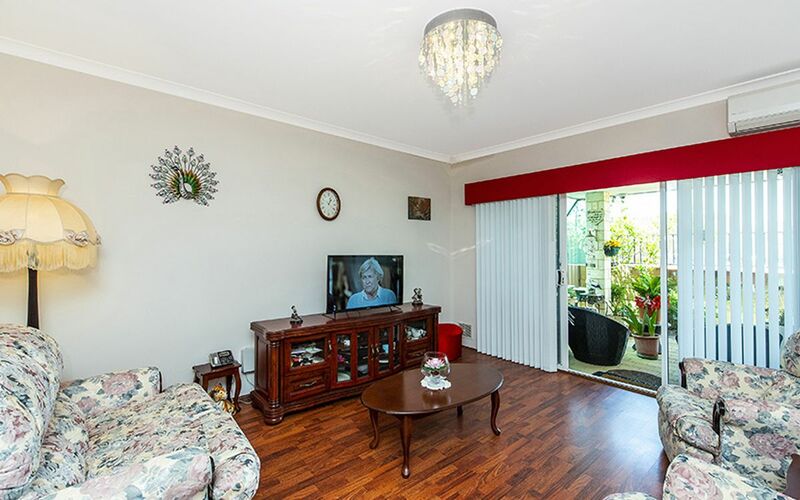 What a great location 3brm 2bth home in lovely cul-de-sac walking distance to shops, bus, deli, fish & chips, medical, restaurants & marina. 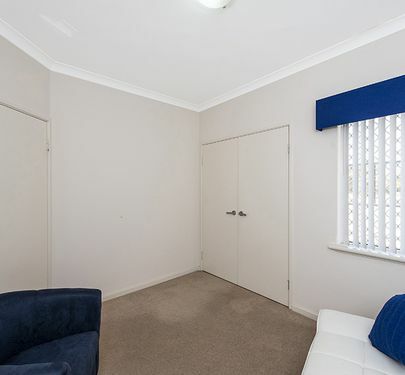 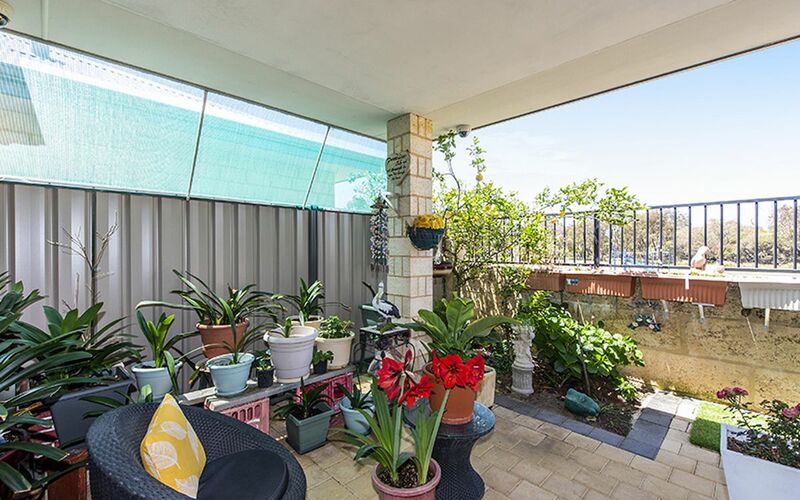 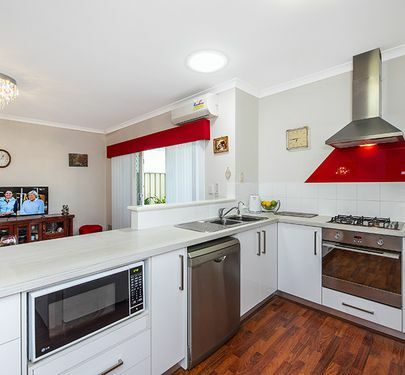 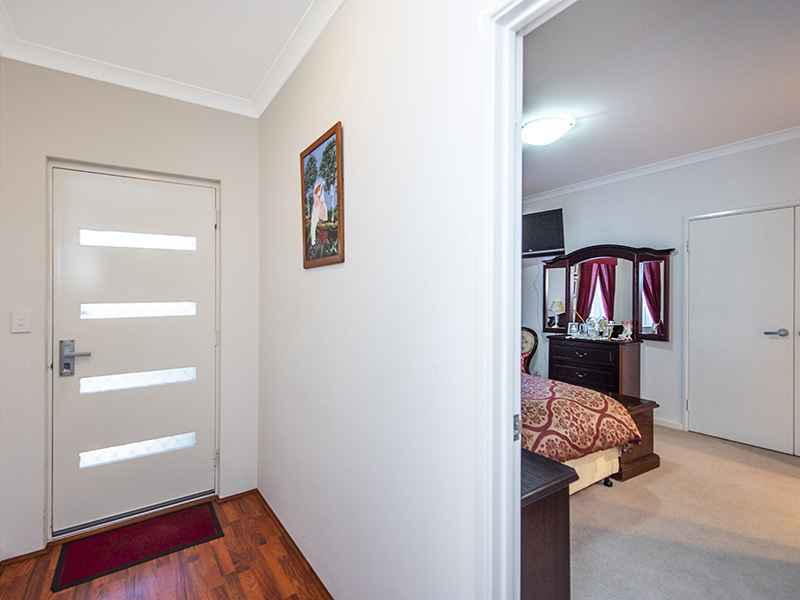 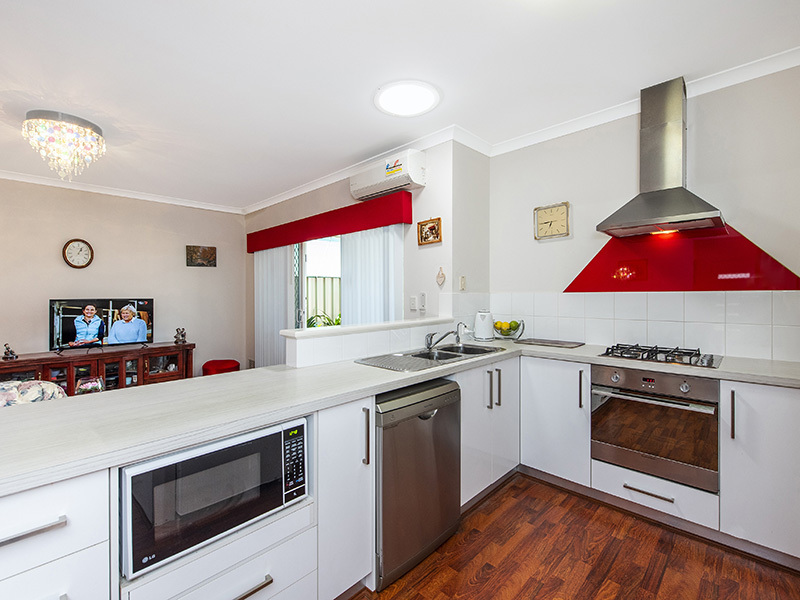 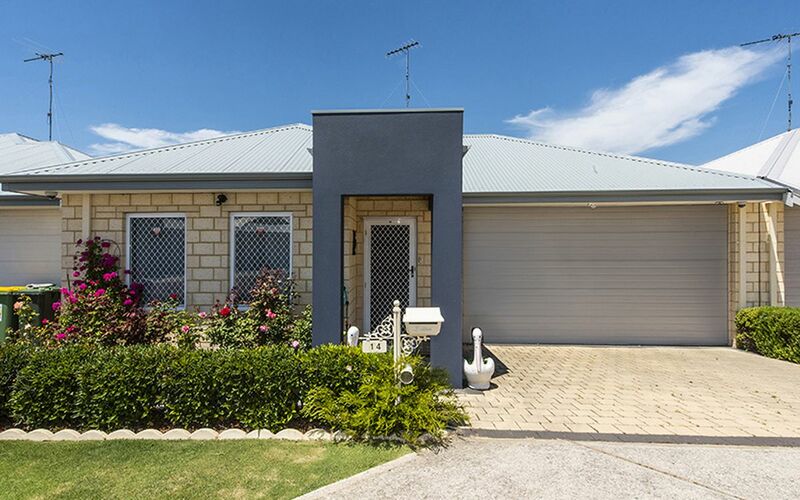 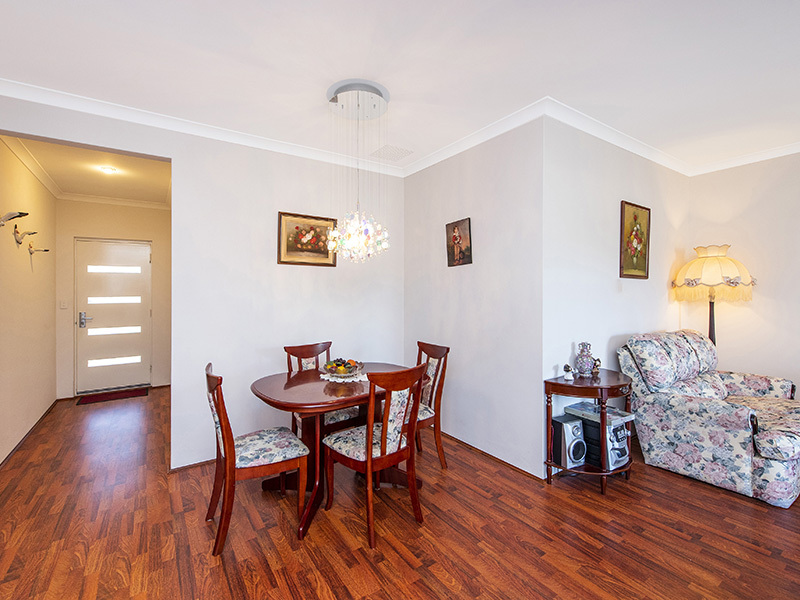 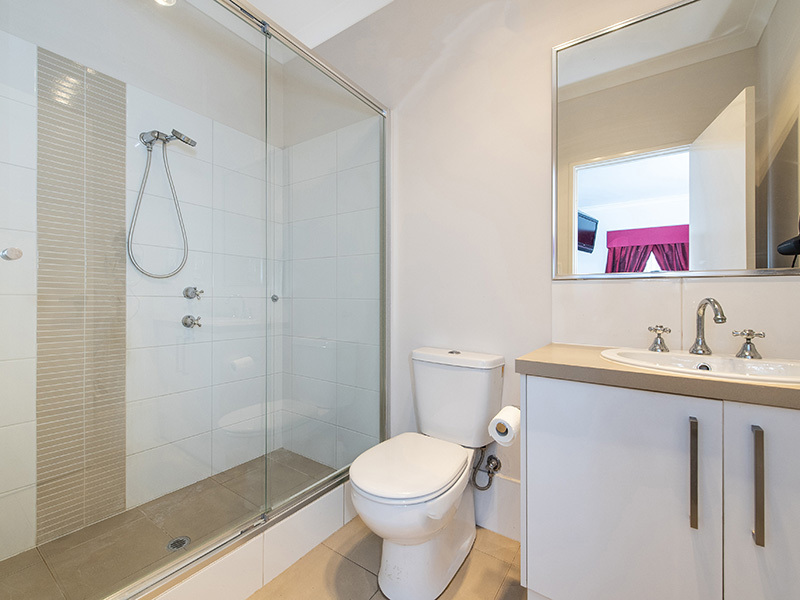 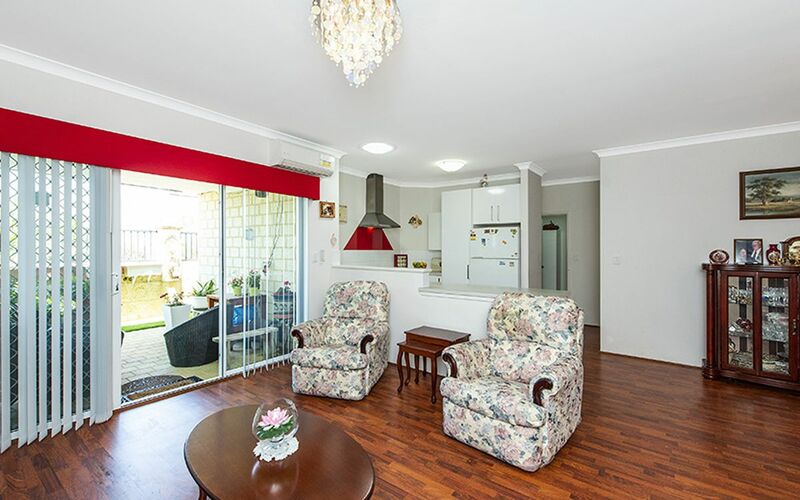 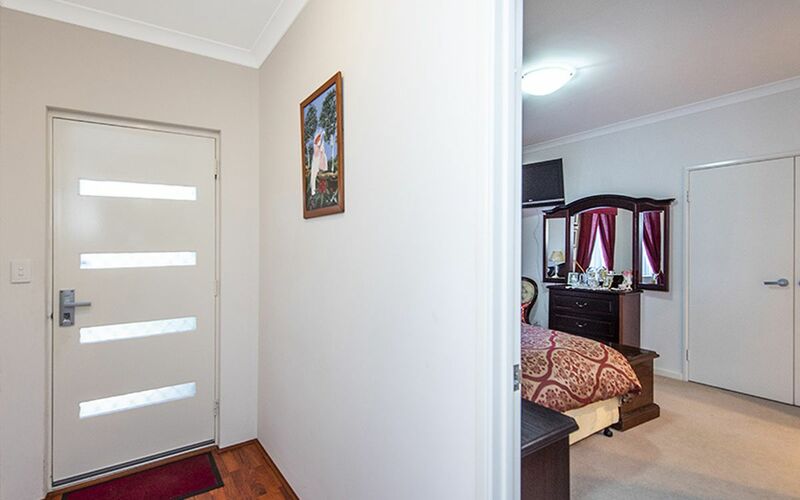 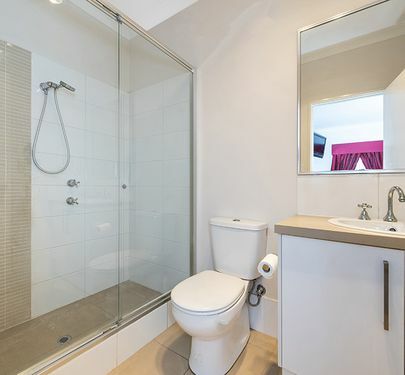 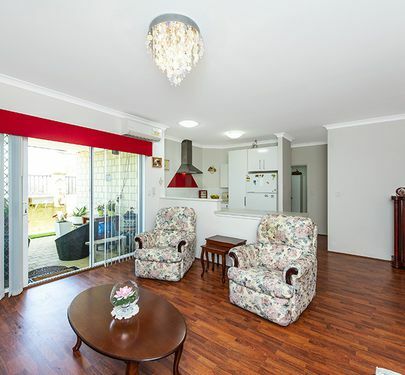 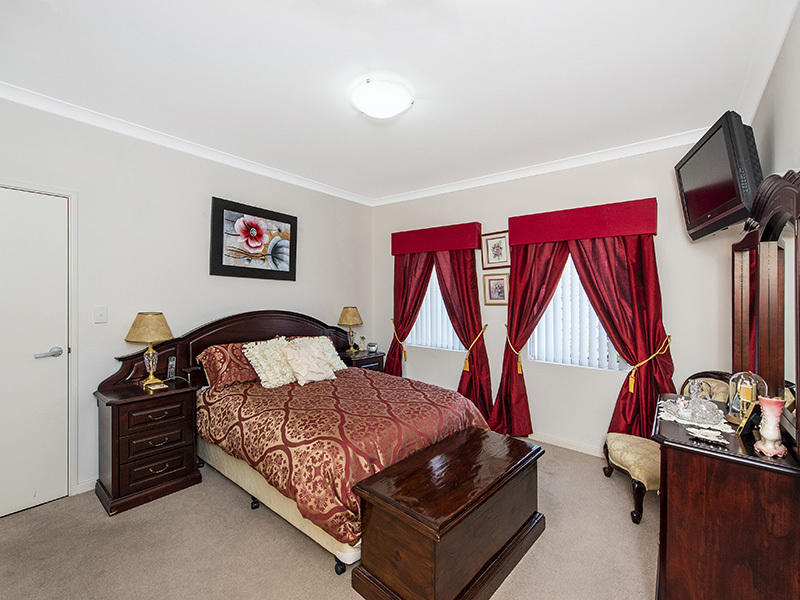 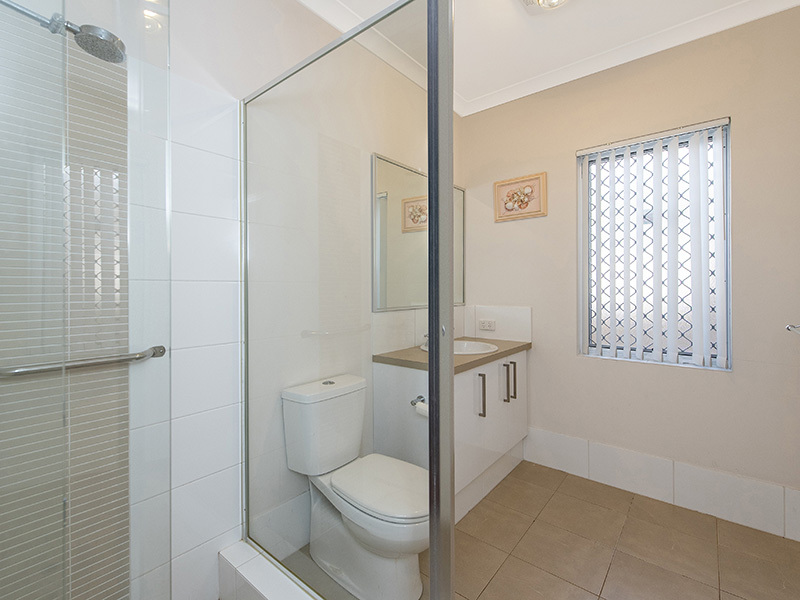 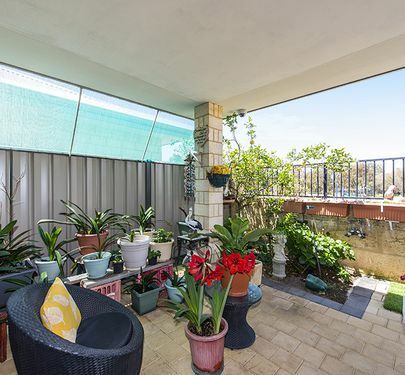 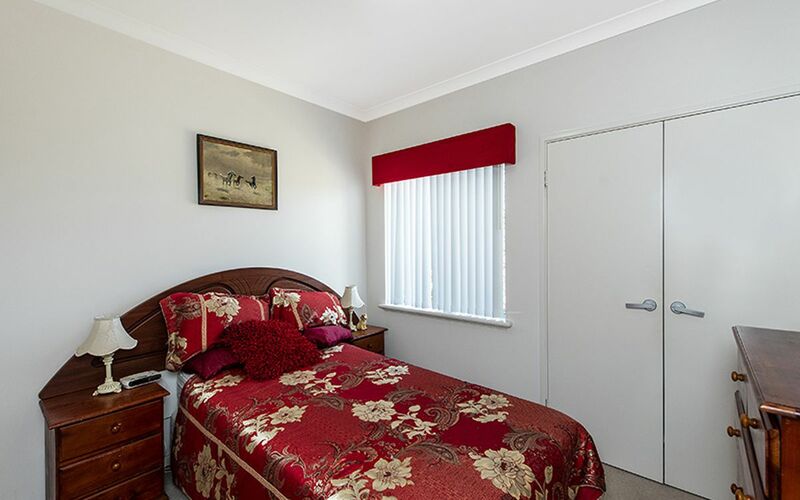 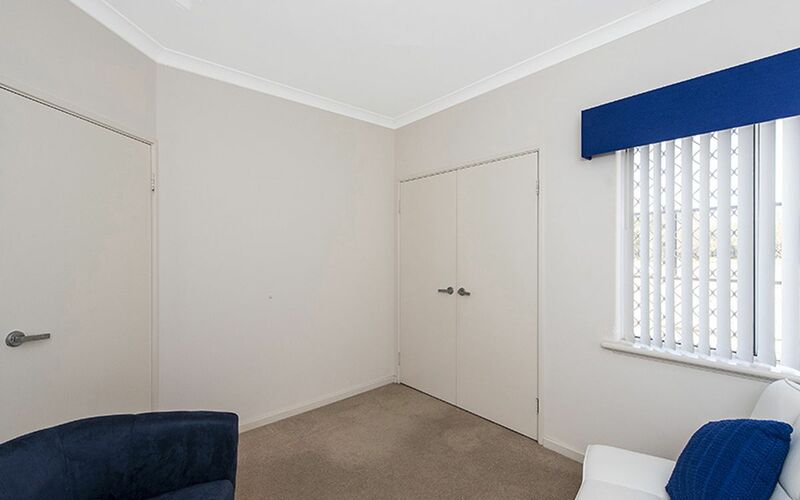 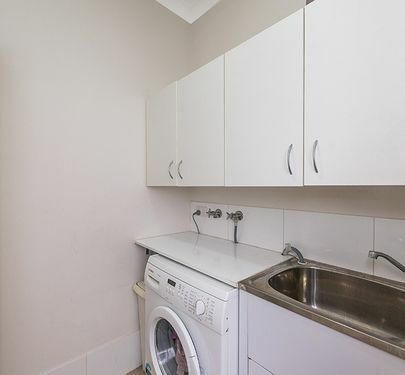 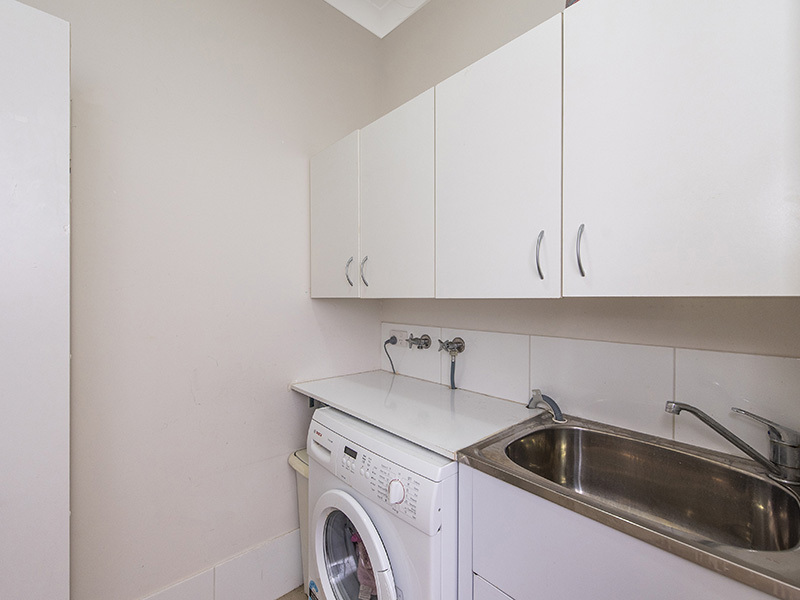 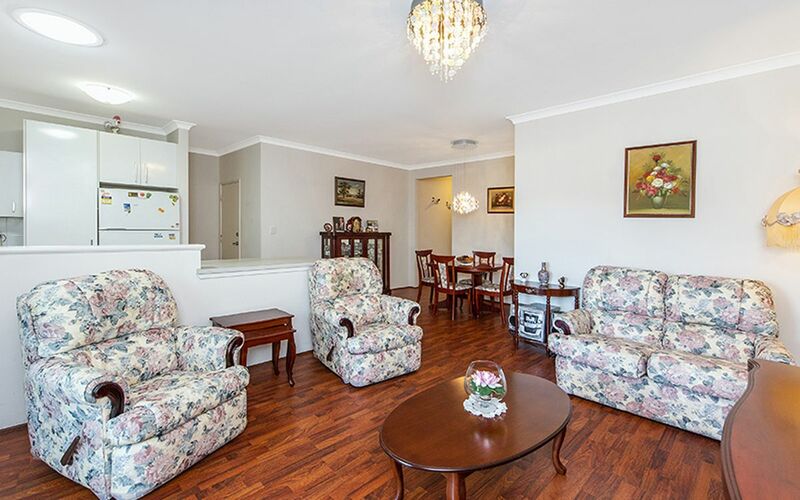 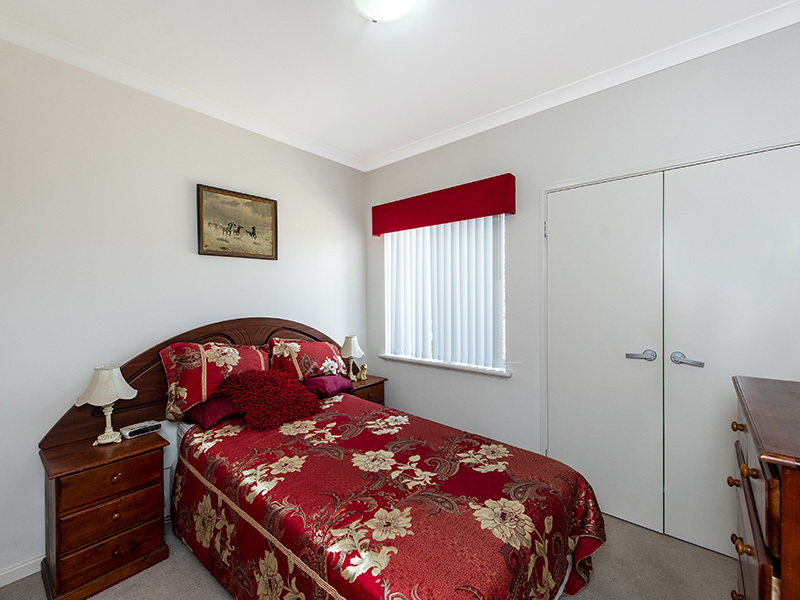 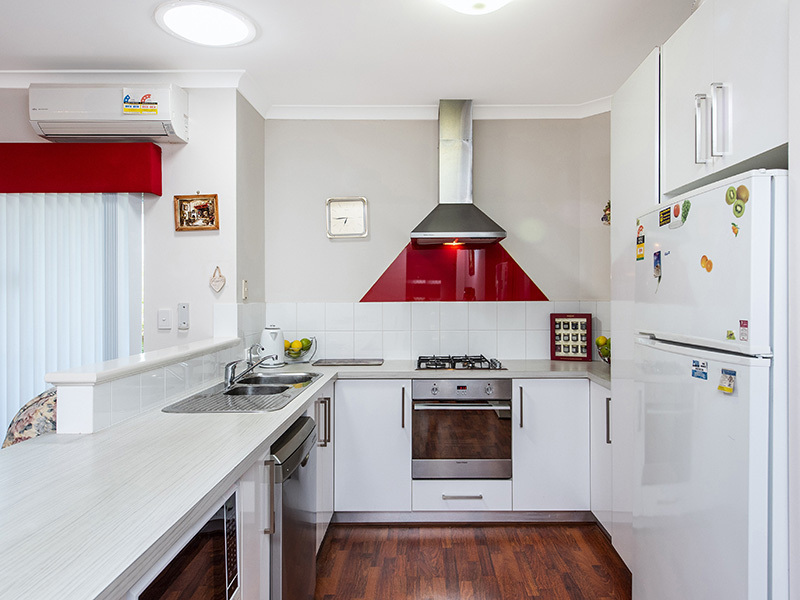 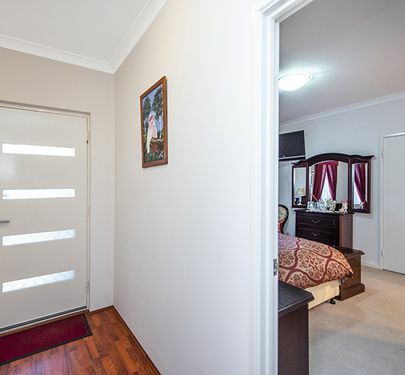 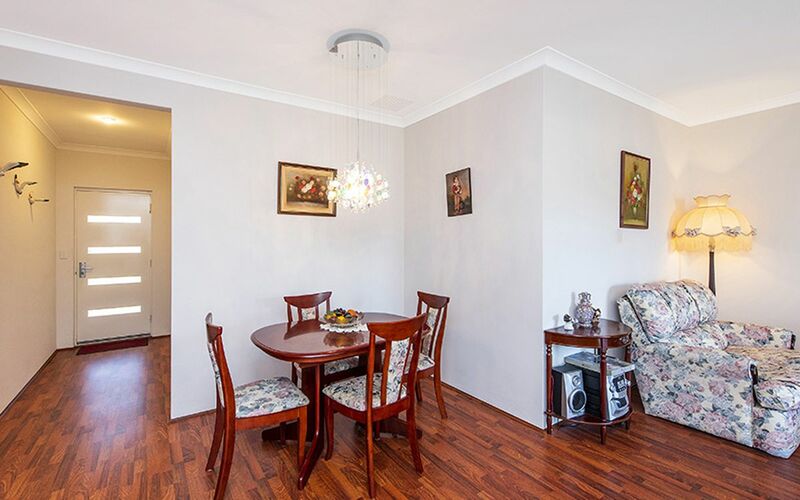 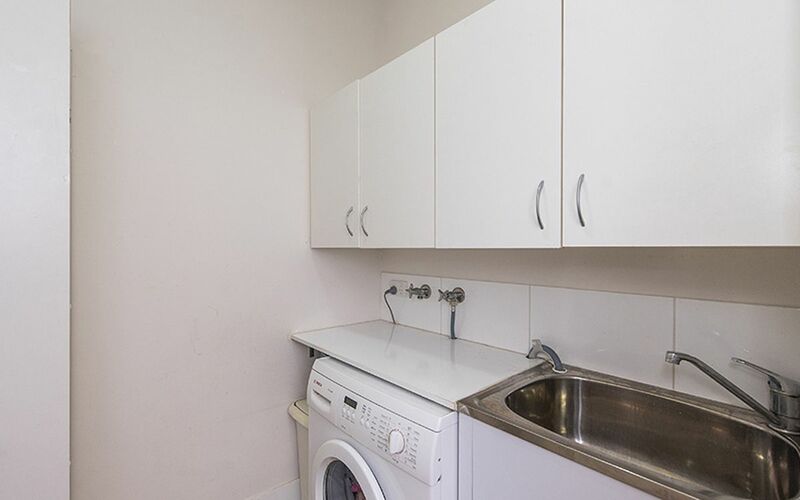 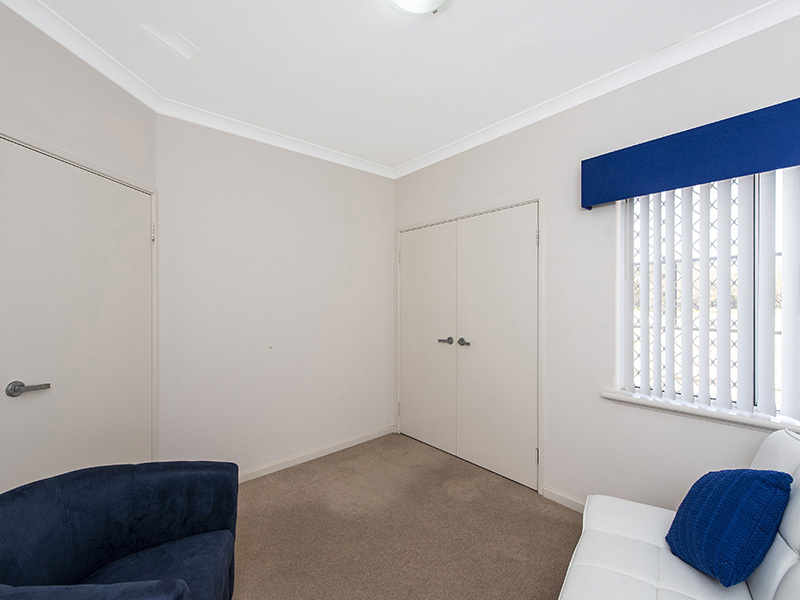 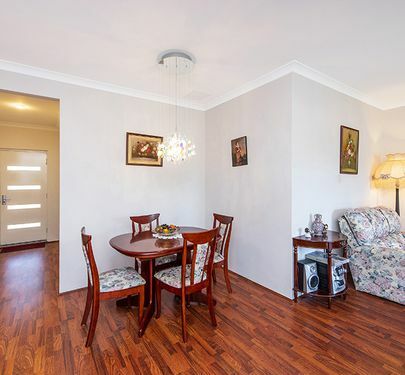 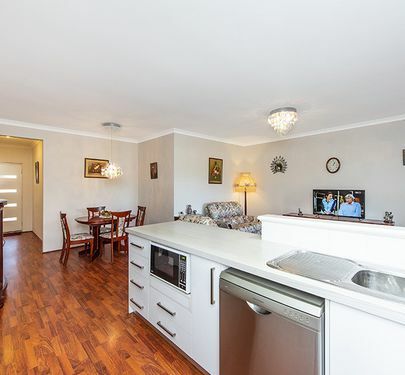 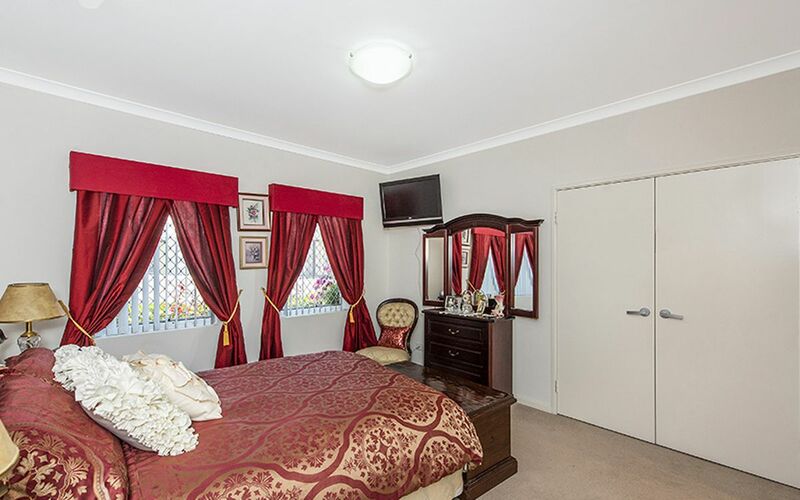 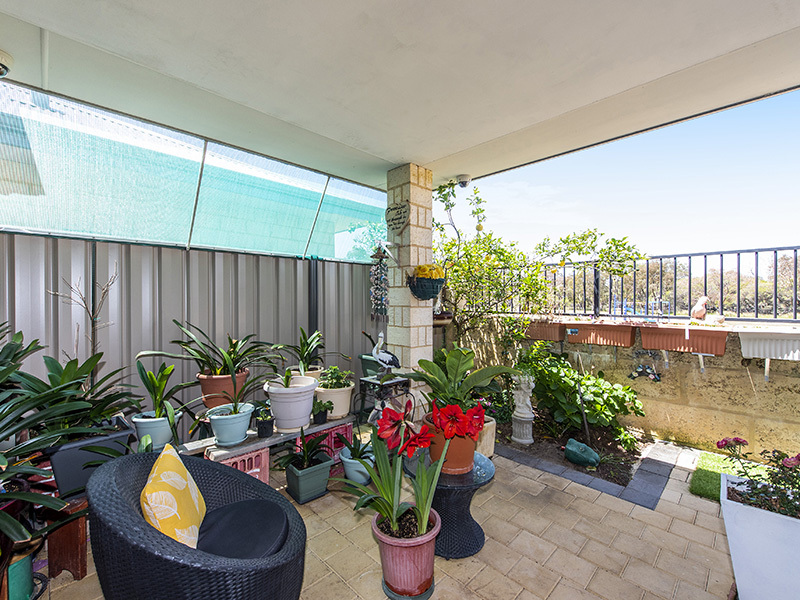 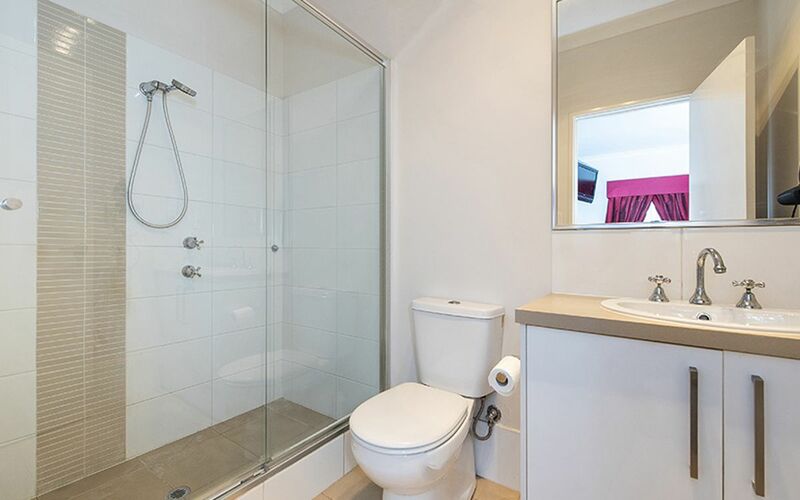 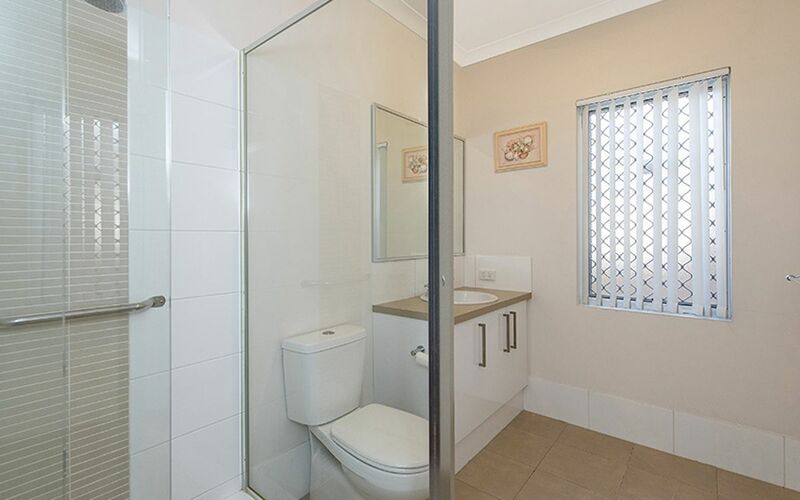 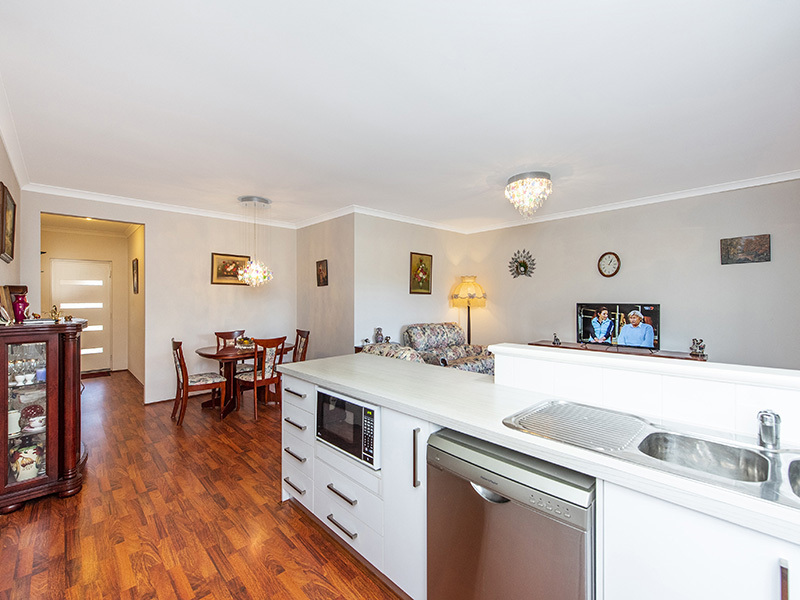 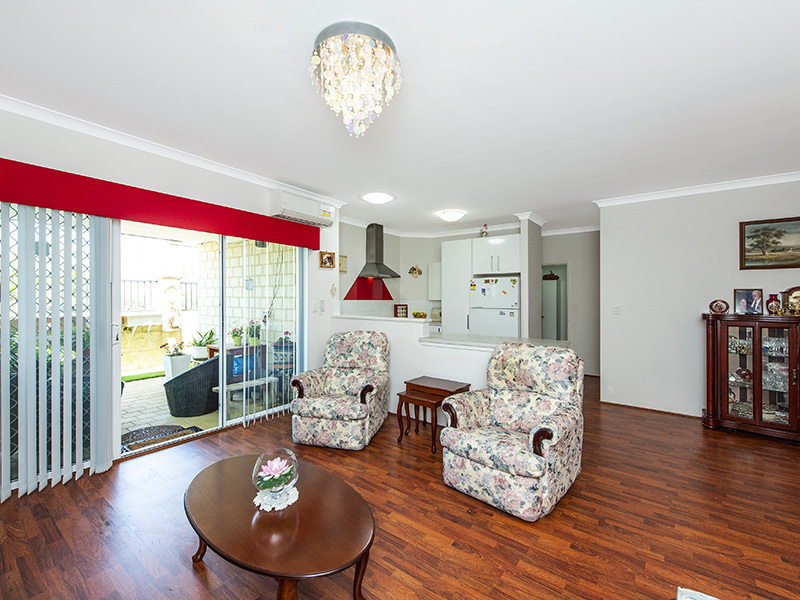 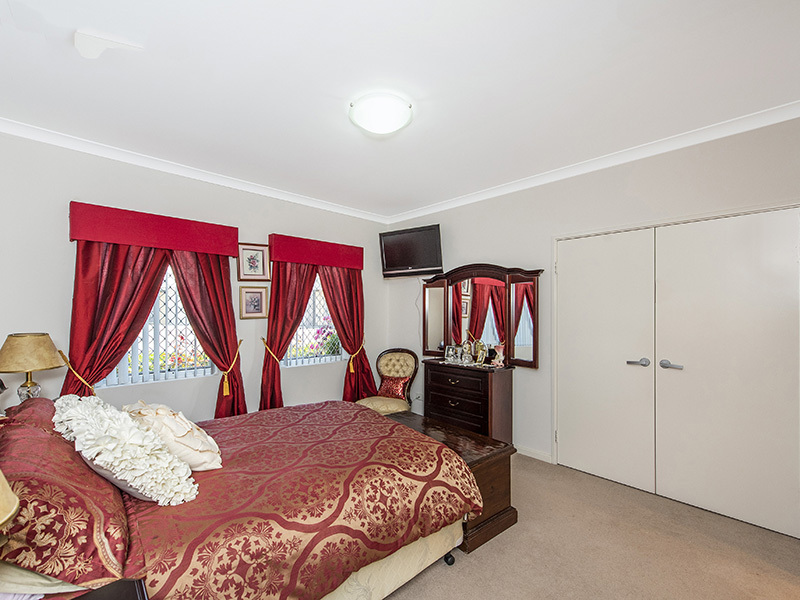 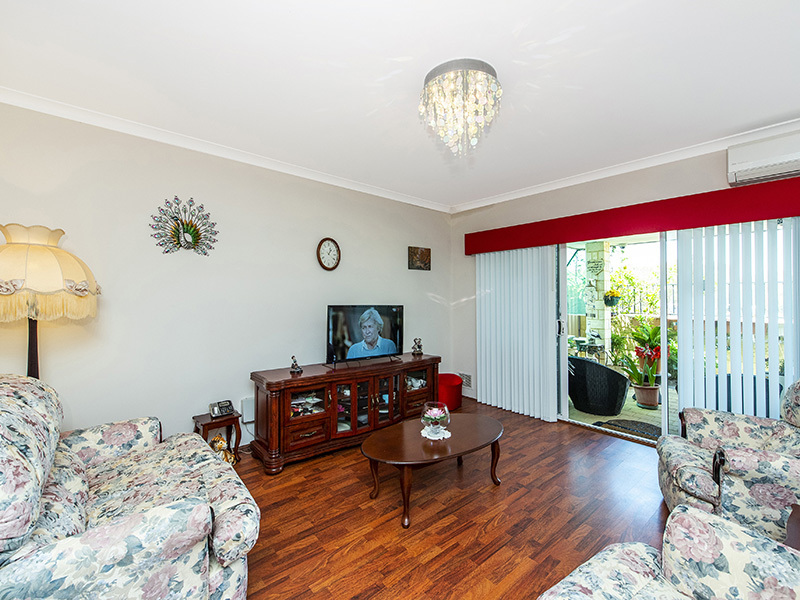 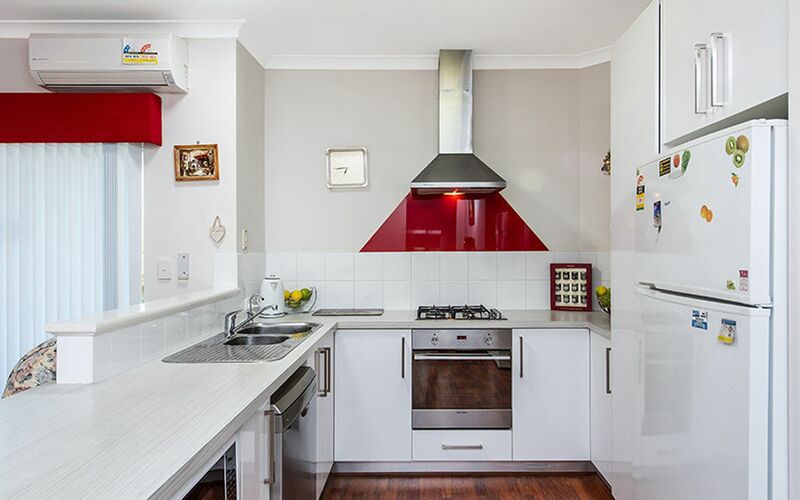 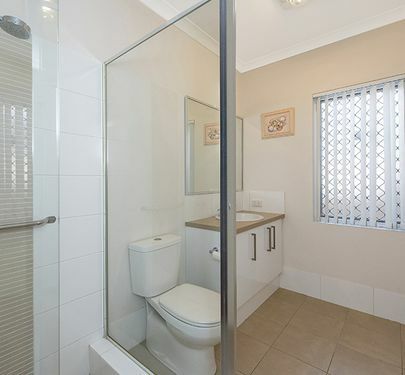 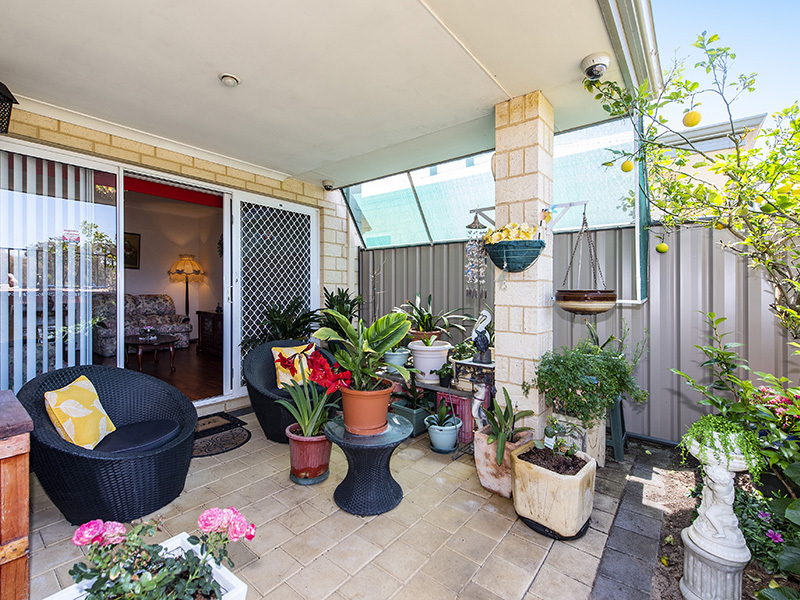 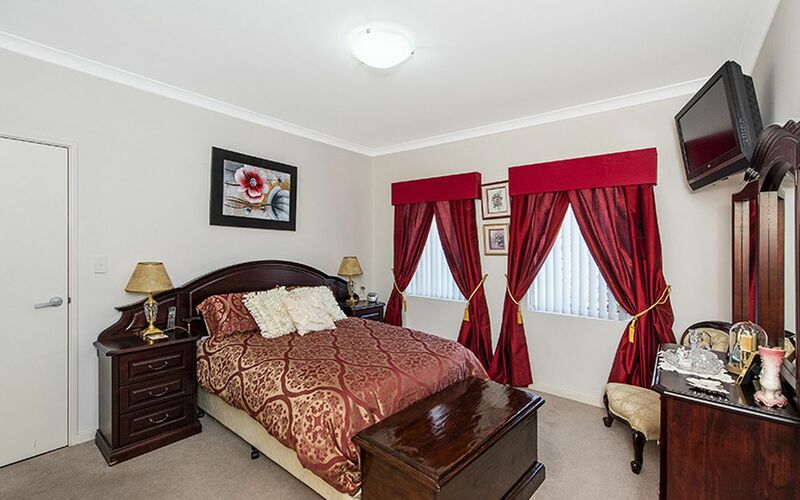 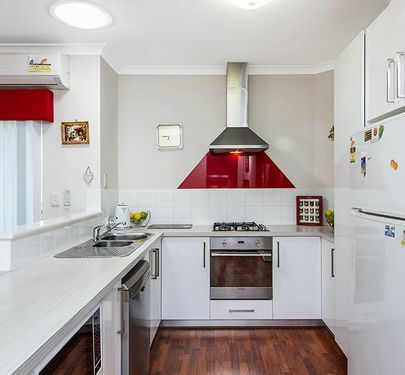 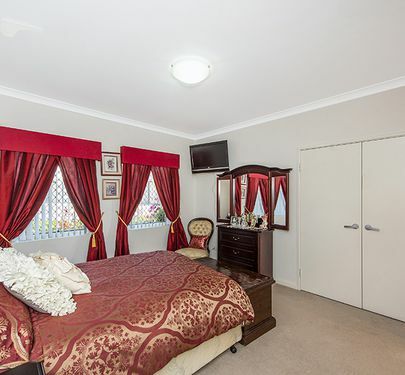 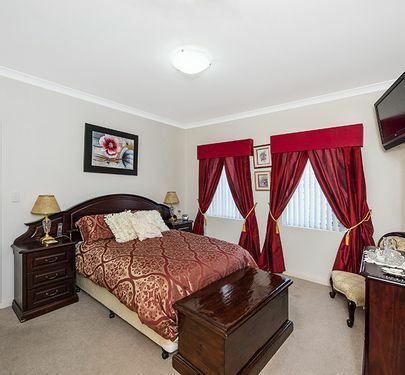 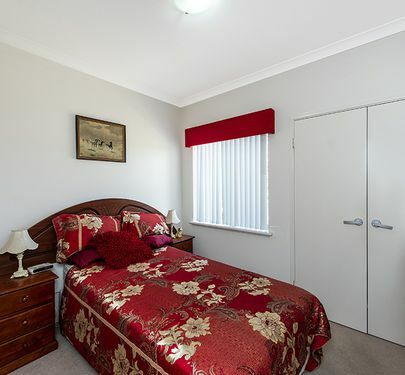 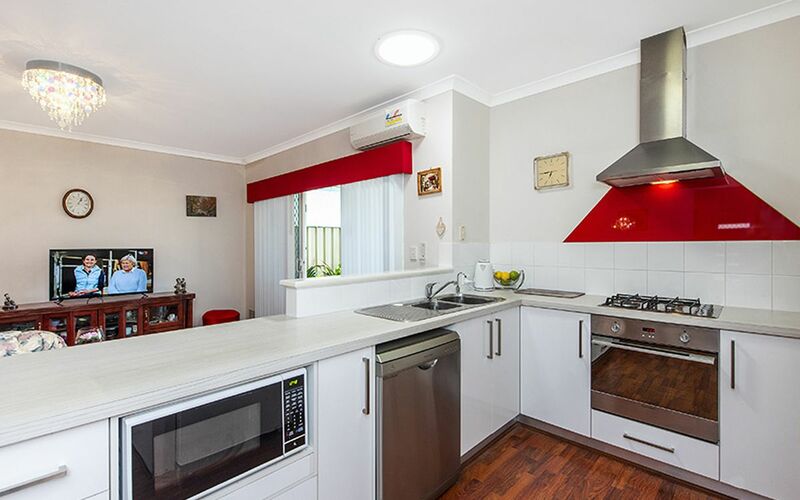 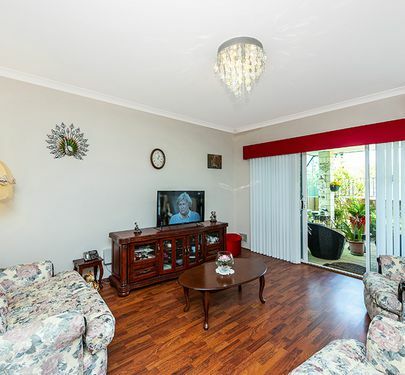 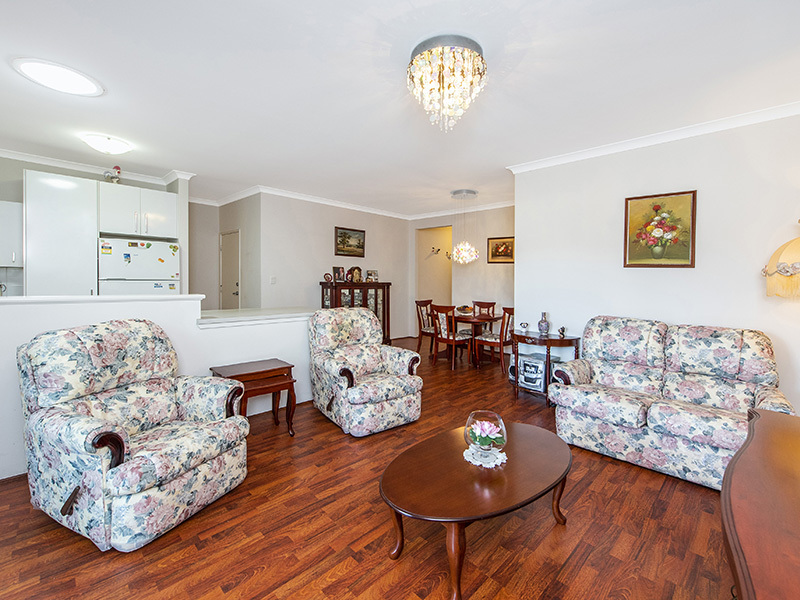 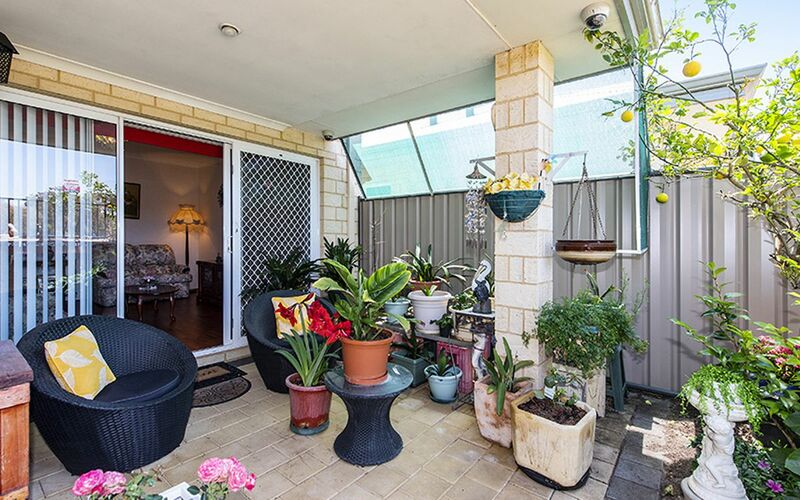 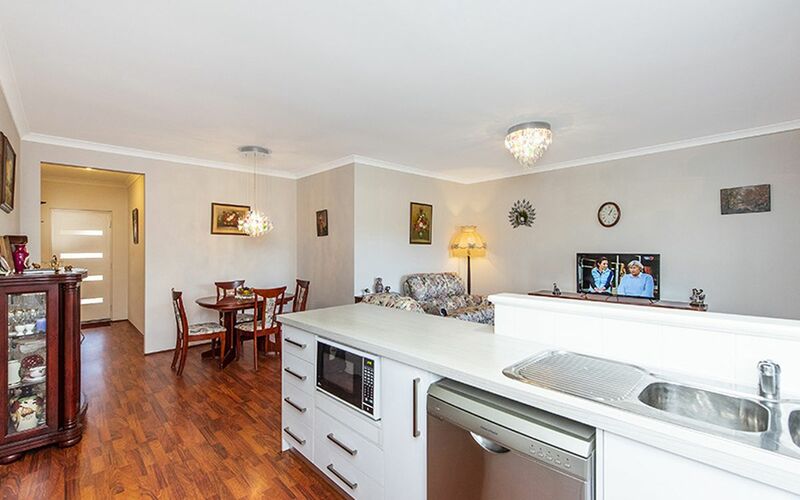 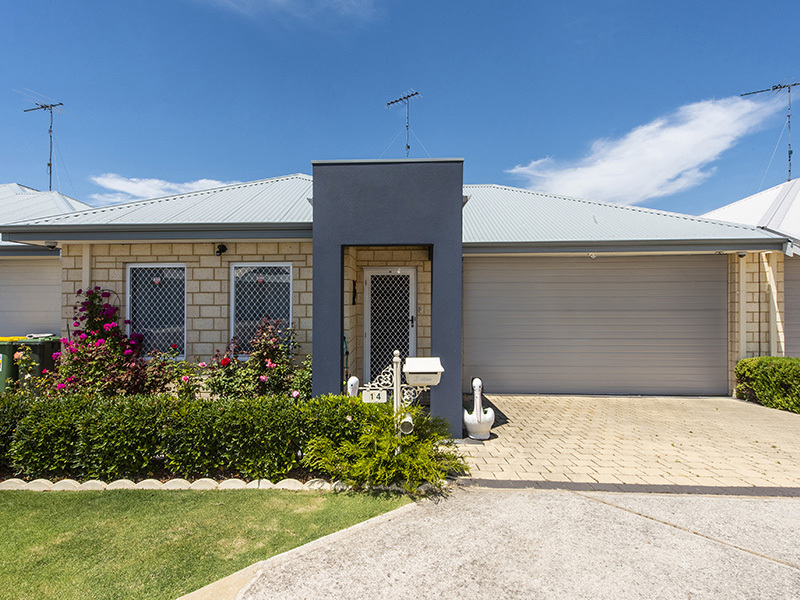 Beautifully decorated home features good size bedrooms with built-in robes, reverse cycle split system air conditioner, fabulous stainless steel kitchen with dishwasher, gas cooking, lovely family & dining area, beautiful easy care alfresco/patio area for outdoor entertaining. 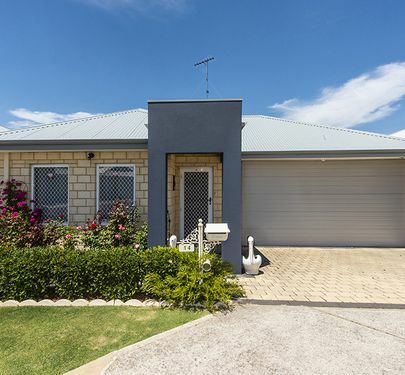 Reticulation, large double garage with remote control door. 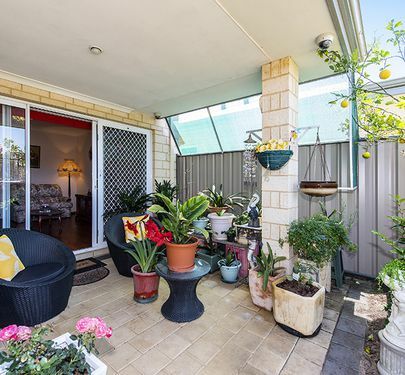 Located at end of friendly proud cul-de-sac. 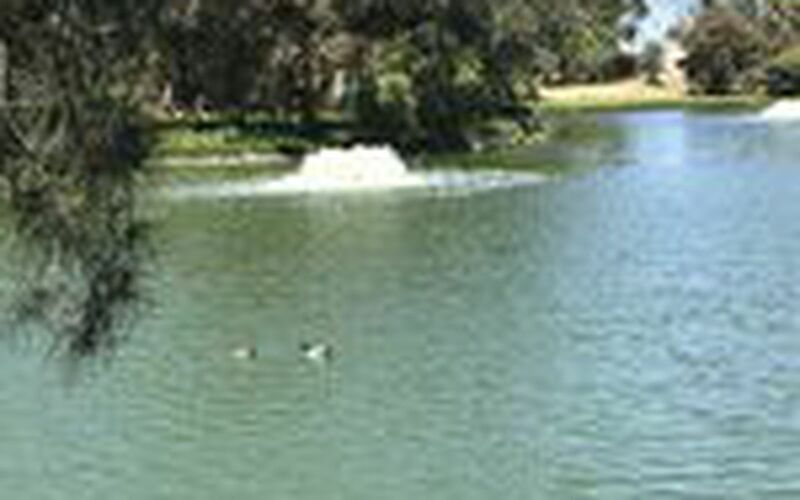 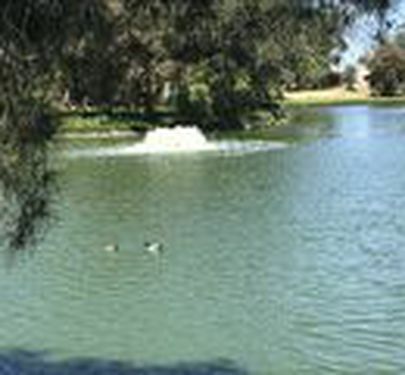 Enjoy walks to estuary & marina. 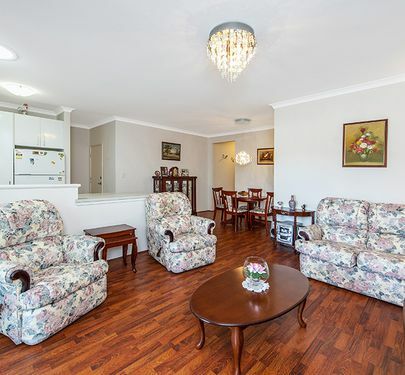 This home is total quality.